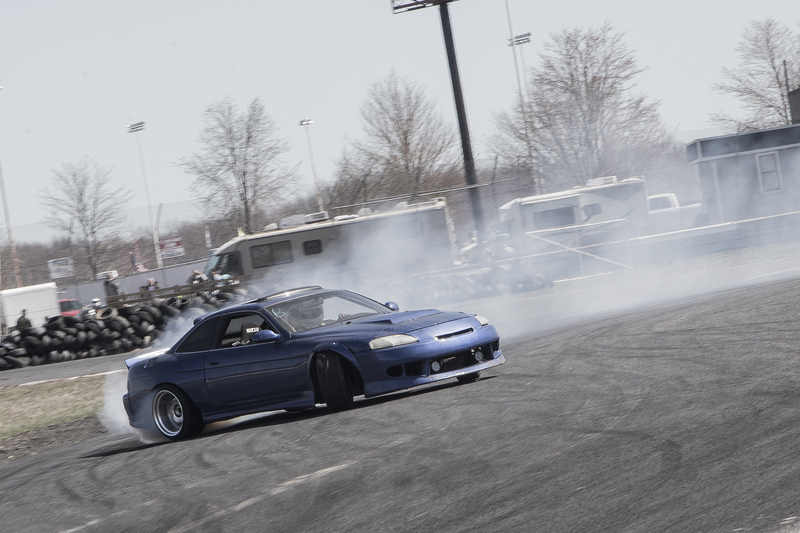 We’re diving head first in the 2018 with a full weekend of drifting activities. We start on Friday, April 20th, with a good, old-fashioned Friday Night Drift Party. So prepare to shred for a little under the lights and then enjoy some drinks with your other drivers until you retire to your resting place of choice for the night. On Saturday, April 21st, it’s Spring Moves. So follow up that FNDP appetizer with a full course of tire destroying fun. And finally on Sunday, April 22nd, we were able to get another Beginner Clinic on the schedule. It will be open to C group and new drivers and is a great time to really get comfortable with your car. Whether you have driven the past 2 days and want some individual feedback on Sunday or just want to come out with a fresh mind, body and car and make the most of our instruction, it’s up to you. IF YOU WANT TO DRIVE THE CLINIC, GO TO THE CLINIC SECTION AT THE BOTTOM OF THE POST FIRST!!!! There’s deals to be had if you’re driving for more than just one day! Spring Moves Only – $160 to preregister or $185 at the gate. FNDP and Spring Moves – $210 preregister or $250 at the gate. Preregistration will be open until Thursday, April 19th at Midnight. Spectator tickets available at the gate for $15 for one day or $25 for the whole weekend. Kids under 10 are free. Use the button below to register to drive. Make sure to include all required information. Registration is open from now until Thursday, April 19th at midnight. Any issues with payment email Club Loose. Use hashtags like #clubloose, #SpringMoves, #FNDP and other ones like that so we can see what you’re up to and share your posts if they’re cool. It’s a new season so we want to help everyone shake out the bugs and get up to speed as quickly as possible. Plus we were able to get a Sunday date nice and early in the season. This will be a perfect day for new drivers and dudes struggling with getting everything to click at events. You can either use this as a follow up to what you learned on Friday and Saturday or come out only for Sunday. Lots of options for whatever suits you best. If you want to drive both the Clinic and/or FNDP/Spring Moves. Sign up for the Clinic first. Then email us at clubloose@gmail.com. There will be a secret link that we will send you to sign up for the other days at a discount. Reply with the Paypal confirmation attached to make it easy. If you send an email that doesn’t include any information, I’m not responding. Also, make sure to check out the guidelines that we listed in the event post for the first clinic this year. They’re still relevant and important. Because this is a clinic and space is limited, the cancellation rules are different for this event. If you cannot make the clinic, you need to notify us by email no later than Monday, April 16th at noon. Our email is clubloose@gmail.com. After April 16th at noon, there is nothing that we can do and you will forfeit your registration payment. Registration cannot be transferred to another event.